West of Inverness, the Moray Firth becomes the Beauly Firth, a relatively quiet little corner despite its proximity to Inverness, as most traffic heading north crosses the Kessock Bridge on the main A9. 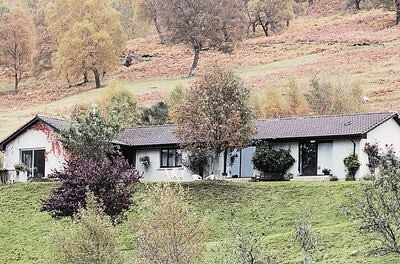 Visitor guide to the West of Inverness in the Scottish Highlands. Includes details on Beauly, Glen Strathfarrar and Glen Affric and also what to see and do and accommodation options. 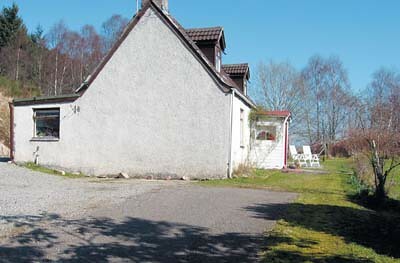 Small apartment in Foyers on the south shore of Loch Ness. 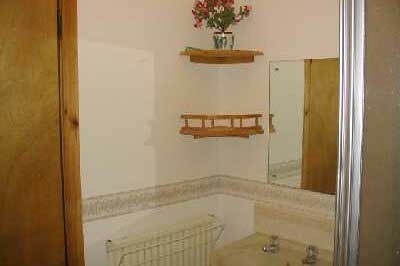 Sleeps two in one double room. 2 dogs welcome. Wifi: yes and open fire. 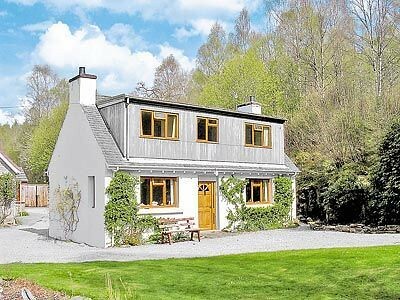 Detached single story cottage situated on working farm west of Cannich in lovely Glen Affric North of Loch Ness. Sleeps three people. 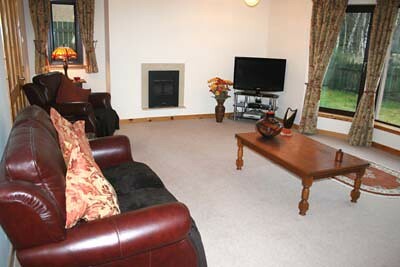 First floor apartment located in an isolated position near to Loch Arkaig off the great Glen. Sleeps six people in 3 bedrooms.